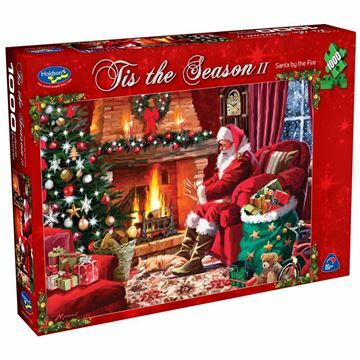 As a family business Holdson has a desire to provide entertainment and value to puzzle enthusiasts everywhere. 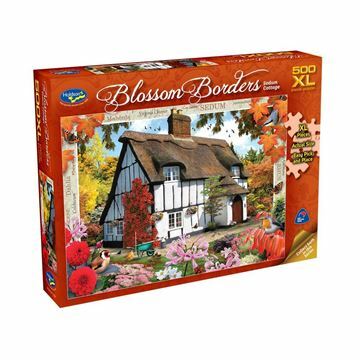 Our jigsaw puzzles have been described as nostalgic, creative, comical, timeless, challenging but most of all fun. 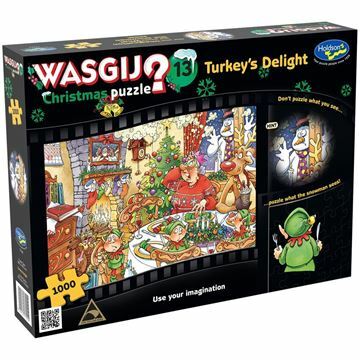 Jigsaw puzzles represent different things to different people. Some people love to puzzle because it gives them “me” time, some relish the cognitive challenge, whilst others enjoy sharing their jigsaw passion with family and friends. Whatever the reason and whatever your age, Holdson has a puzzle for you. 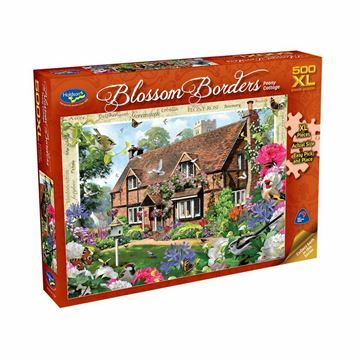 Our range includes: 35pc, 60pc, 100pc, 300pc and 500pc, 1000pc, 1500pc and Extra-Large jigsaw puzzles for those who prefer larger piece puzzles. The Holdson puzzle formula is find great design, ensure we offer the best licenses or artists, produce relevant product formats and always ensure a high-quality product. Best of all when it comes to the manufacture of our puzzles - we are proudly NEW ZEALAND MADE. 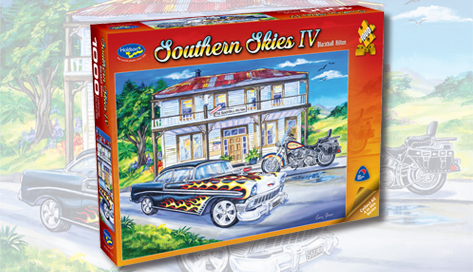 With the success of our 500pc Southern Skies series, we have recently released a Southern Skies 1000pc collection. Illustrated by established New Zealand artist Caren Glazer, the series showcases some of New Zealand’s coastlines and kiwi iconic holiday spots. 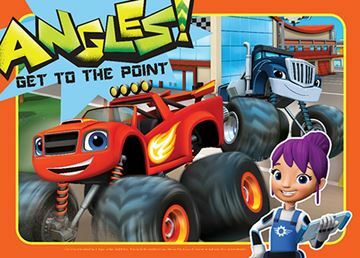 THE HUGELY POPULAR PUZZLE BRAND!